Could You Be Losing Money by Using the Wrong Staff for Bookkeeping? According to research conducted by the Association of Accounting Technicians (AAT), a staggering 36% of staff who are responsible for finances in SMEs have no relevant qualification. The consequence of this, according to their study, is that SMEs in the UK are haemorrhaging £2.9 billion across the economy. For individual businesses the AAT survey estimates that this is an average loss, per business, of £1277. This is made up of £508 due to tax miscalculations, £399 lost due to an invoice not being issued and £257 for a payment bouncing. This could mean that your business, through lack of appropriate knowledge and skills, is leaking money. Furthermore, the AAT survey goes on to reveal what’s going on, and what we at Pandle know too. In the vast majority of small businesses, it is the owners themselves who are responsible for managing the finances (60%). Small business owners are wearing many different hats day in day out. These roles they take on, of which bookkeeping is just one, are often hugely different from their actual area of expertise. Fundamentally it means that you’re leaving control of your bottom line in the hands of someone with no qualifications. You may think this doesn’t matter, and in some ways you’re right. Often there isn’t anything overly complicated about SME accounts. Therefore in the early days it seems like an expense you can do without. However, this is only applicable if you have the right tools and individuals to ensure you don’t lose money this way. The attributes that an individual needs to be good at ‘keeping the books’ are often quite distinct. They need to be methodical, diligent and thorough. It’s not unusual for these characteristics to be hugely at odds with the natural personality of the business owner. Business owners are more likely entrepreneurial, spontaneous and driven. They do well because they make decisions quickly, taking advantage of an ever changing landscape. They are often sales driven, client-focused, and not necessarily focused on a laborious admin task which ‘can wait’. The result is that bookkeeping then quickly grows legs. A simple task needing a methodical little-and-often approach now becomes an unwieldy beast requiring hours of unpicking. Receipts and invoices get stacked in random piles. Mistakes get made and mistakes cost money. According to the AAT study, the average small UK business doesn’t even consult an accountant until two years in. Even if you’re doing an ‘ok job’ of your bookkeeping, that’s still a long time in which you could be letting costly mistakes become habits and fall through the net. • Diarise important tax and accounting dates. Do you have staff skilled in bookkeeping, or do you do it all yourself? 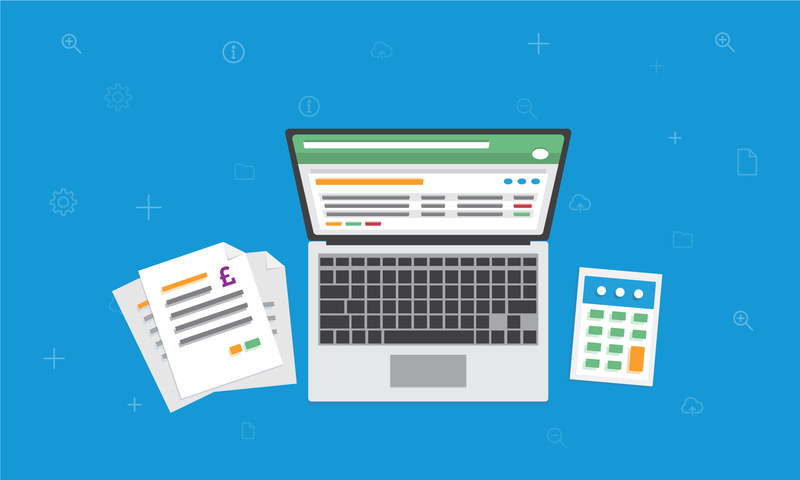 If you’re looking for easy-to-use bookkeeping software, try Pandle. It’s free and built with small businesses in mind.